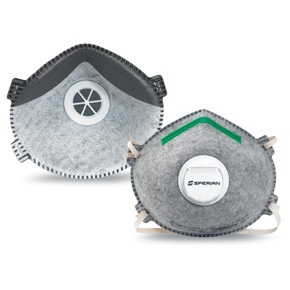 Used to block fine dust and small particles. 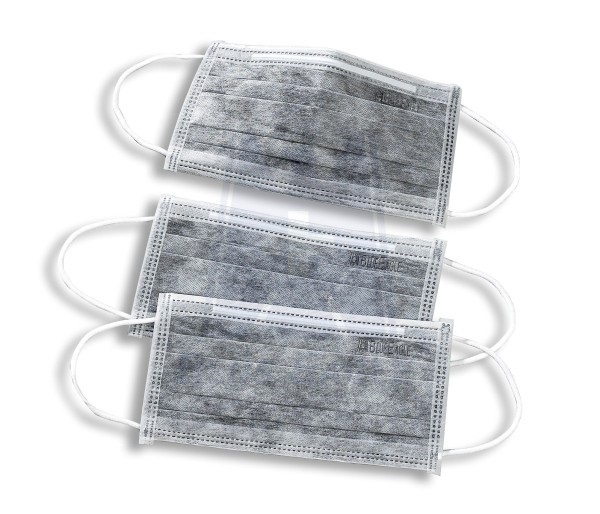 4-ply activated carbon filter mask. 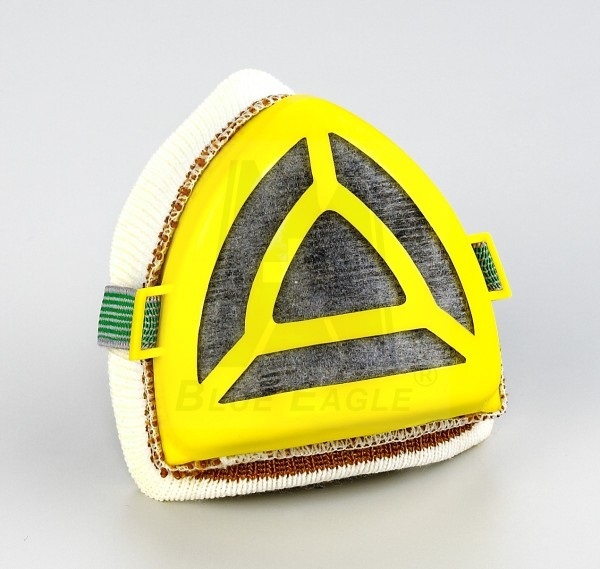 Used to block unusual smell, fine dust and small particles. 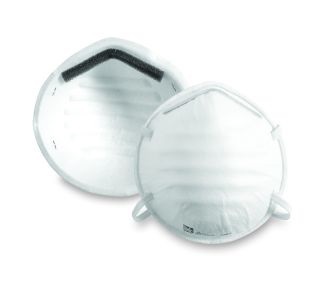 Disposable Nuisance Dust Mask provides basic protection against non-toxic dust, pollen, mold and dander. 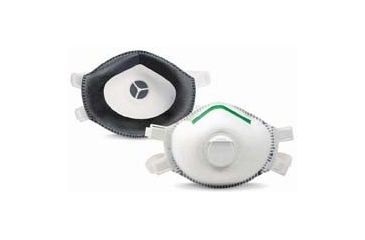 Used to block fine dust, and small particles. 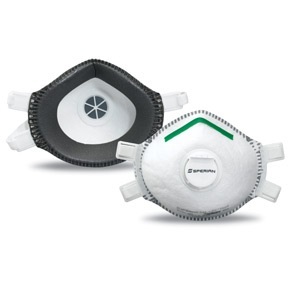 Used to block unusual smell, fine dust, and small particles. 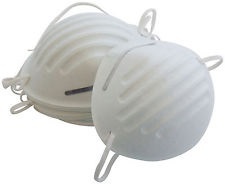 Molded Cup - N95 Particulate Respirator. 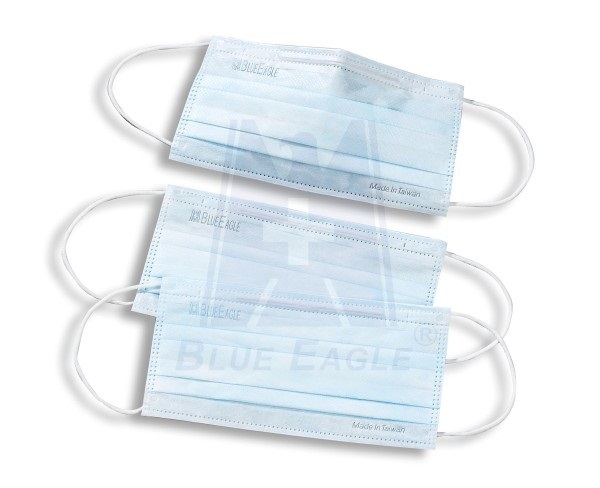 Latex free double head strap, Adjustable metal nosepiece. 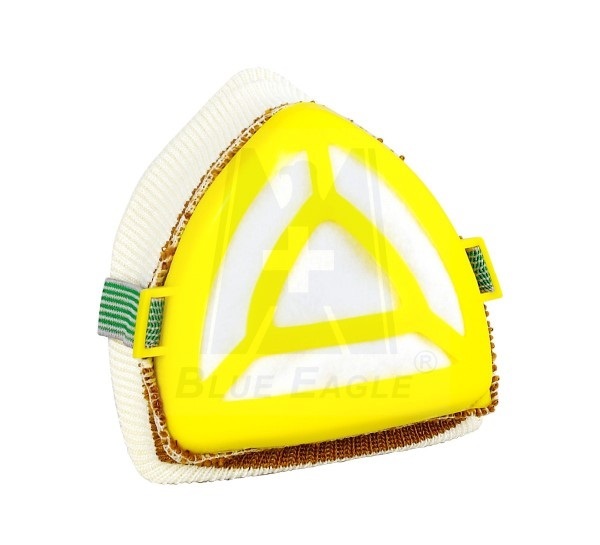 Foam nose cushion.